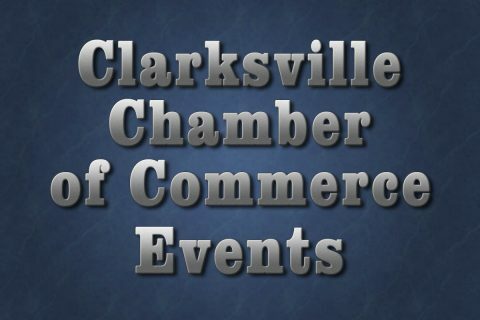 Clarksville, TN – The Clarksville Area Chamber of Commerce announces upcoming events during the month of October. The Chamber’s Business Before Hours will be held on Tuesday, October 9th, 2018 from 7:00am-9:00am. The event is hosted by Sam’s Club at 3315 Guthrie Highway. This networking event is offered at no cost to Chamber members. 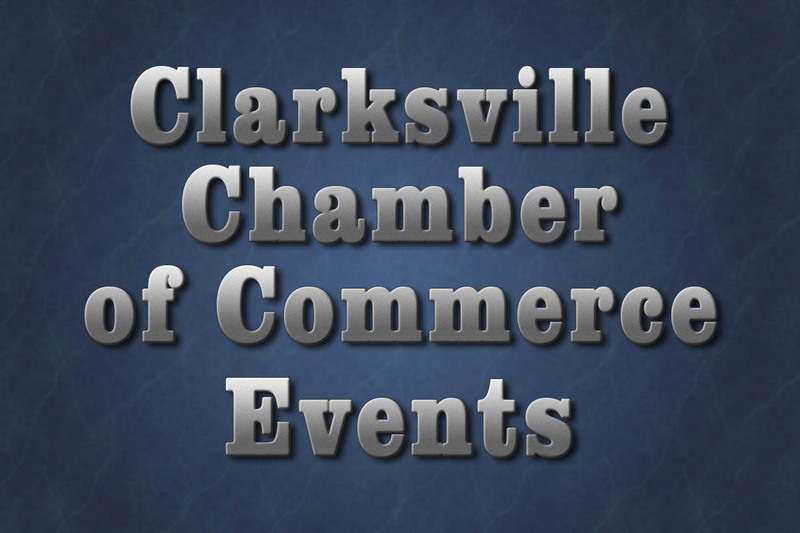 The Chamber’s Business After Hours will be held on Thursday, October 18th from 5:00pm-7:00pm. The event will be at 1640 Old Russellville Pike. This networking event is offered at no cost to Chamber members. Also there will be a Small Business Expo. This table-top event is geared toward small and home-based businesses and gives them an opportunity to showcase their products. Tables are still available and can be reserved for $125.00 by contacting Jennifer Lawson at .us or 931.245.4342. A Power Breakfast will be held on Tues., October 23rd at Old Glory Distilling Company, 451 Alfred Thun Road, starting at 7:30am. Join the Chamber as they welcome Buddy Hobart and hear his expert advice on “21st Century Leadership” and how to best lead a multi-generational team to success. You can reserve your seat by contacting Jennifer Lawson at .us or 931.245.4342. Tickets are $30.00 each. 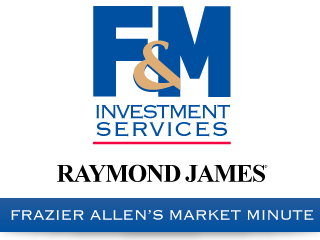 On October 30th the Clarksville Young Professionals will hold a 10-year celebration at F&M bank, 50 Franklin Street. Beginning at 5:00pm on the 5th floor, all current and former CYP members are invited to join the Chamber for food and networking as they look to the next 10 years of the organization.